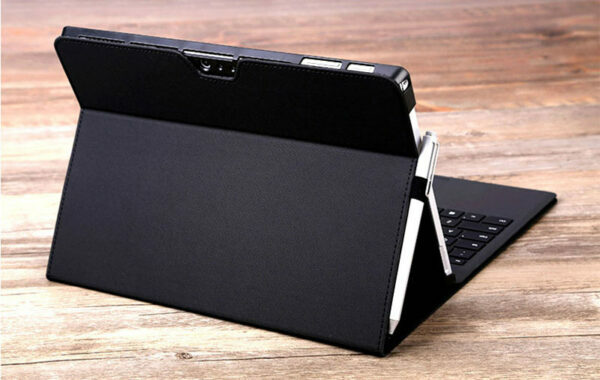 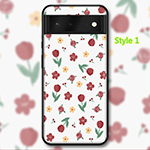 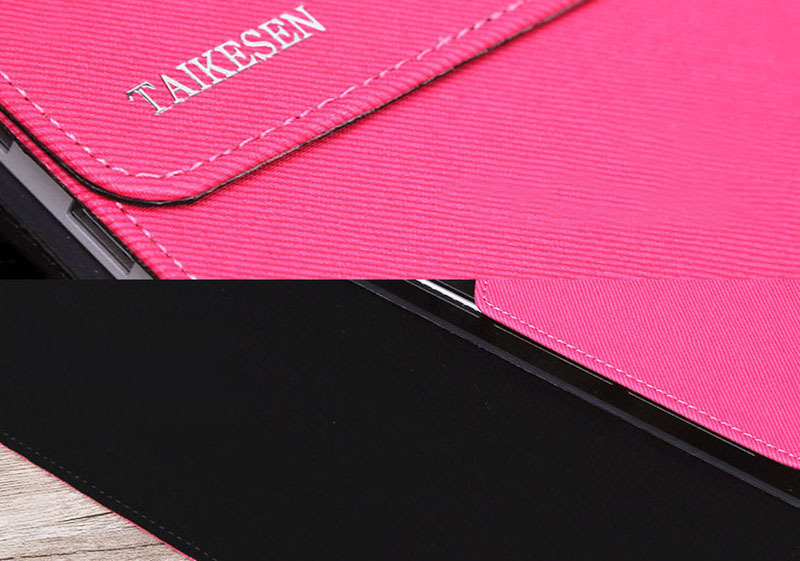 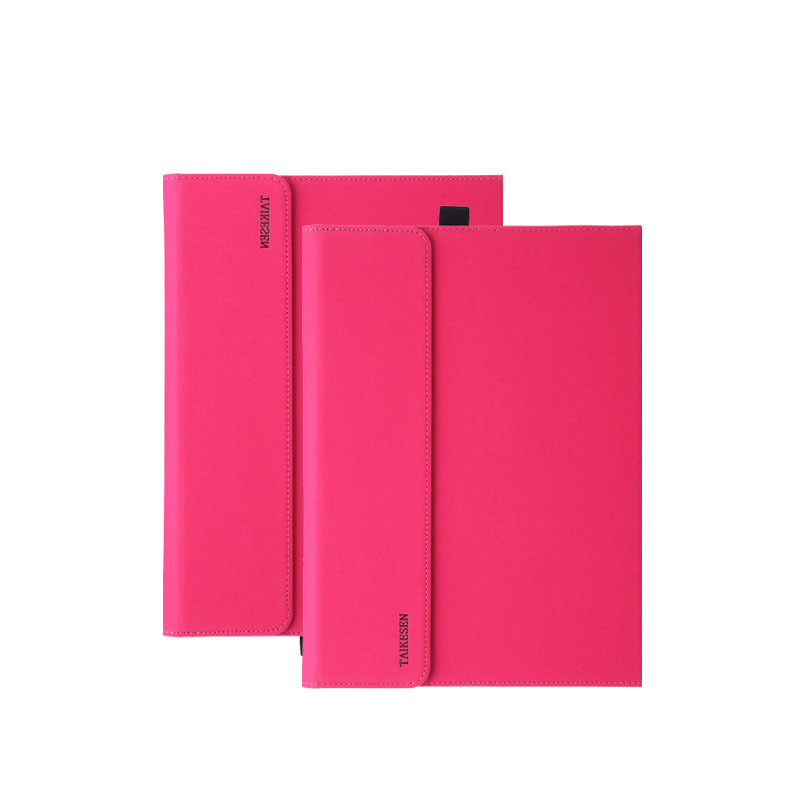 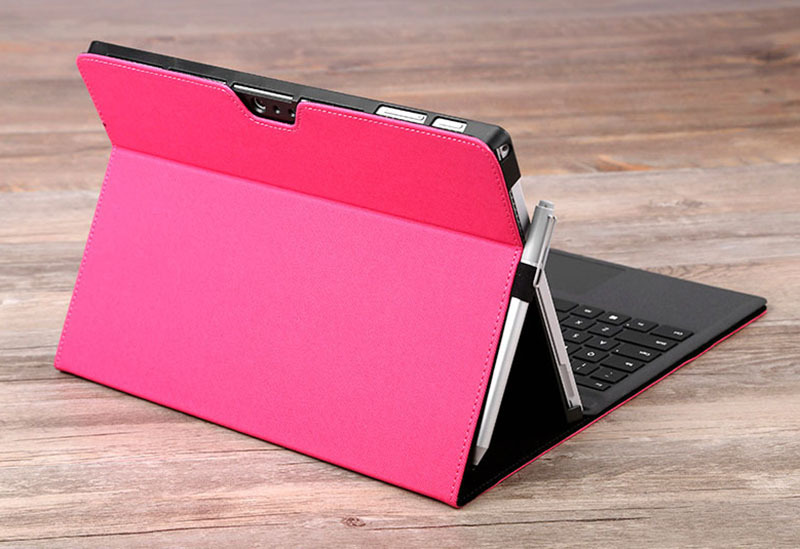 For Surface Pro 6/5/4/3, you can choose Black, Rose red, Grey, Navy blue. 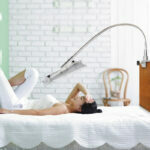 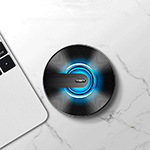 This fits the Surface Pro with keyboard and stylus attached to keyboard. 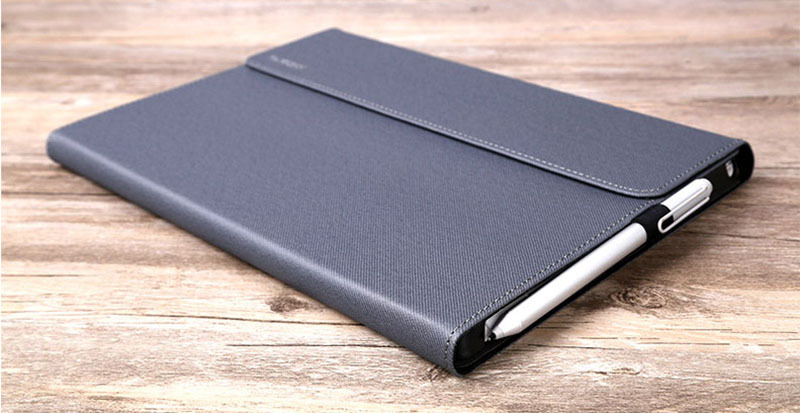 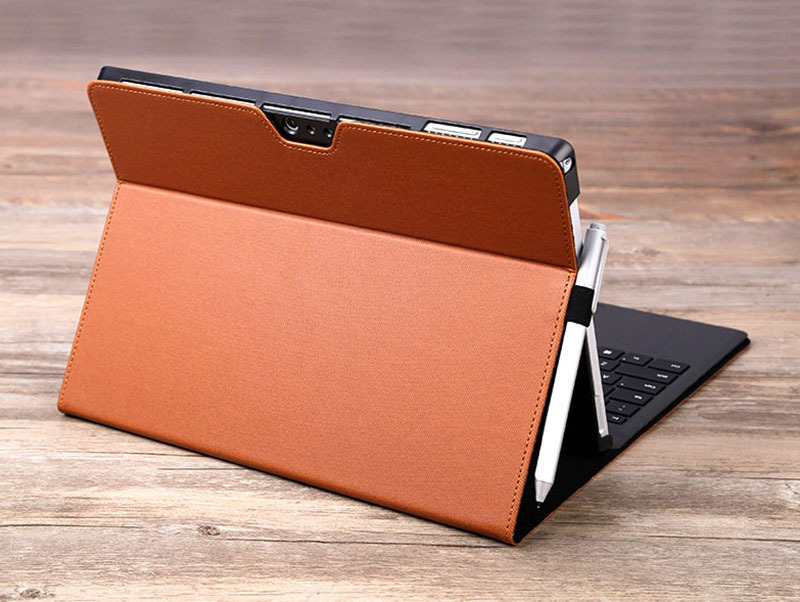 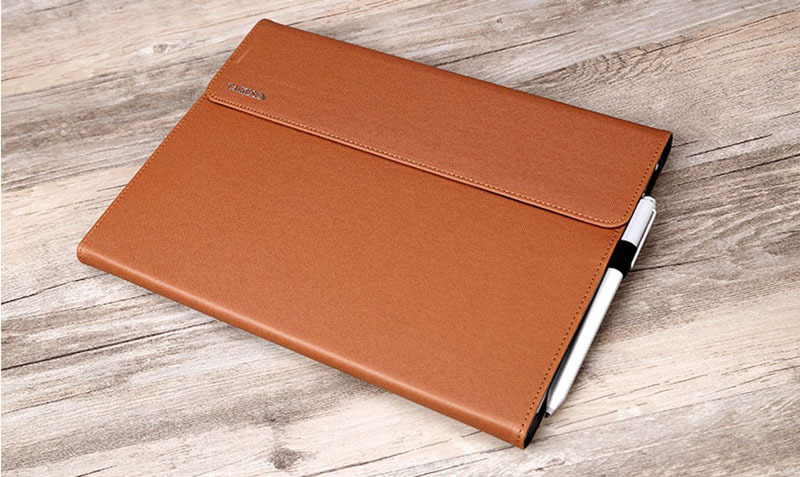 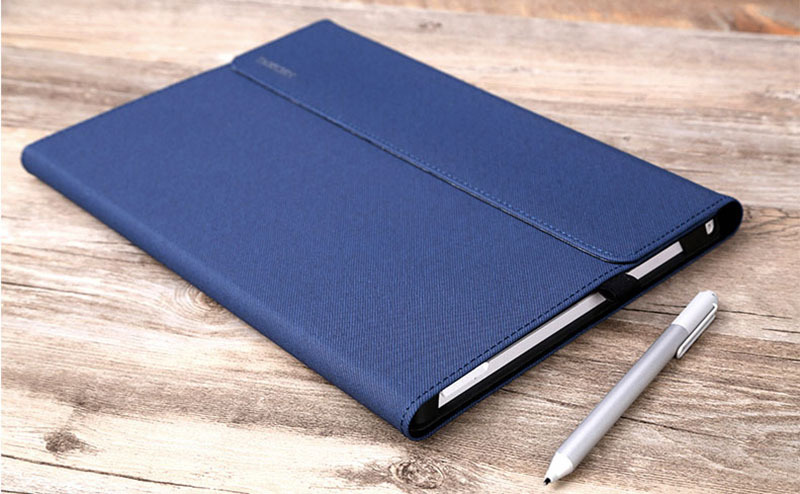 This is a handsome sueded leather cover that fits the Surface 3 very well, even with the pen attached to the side. 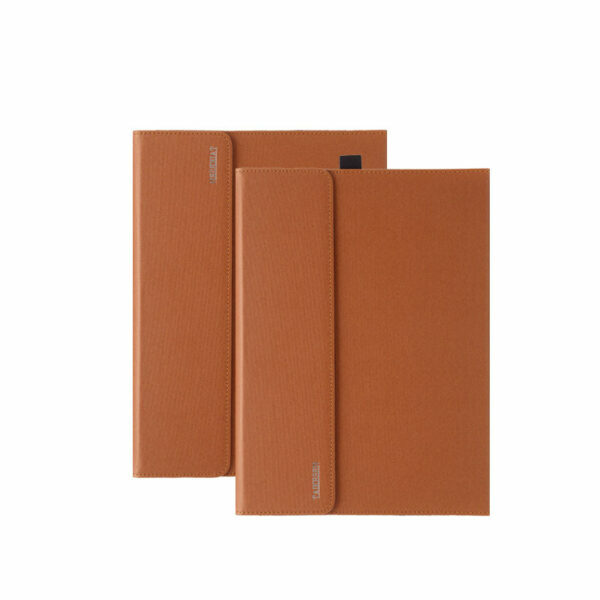 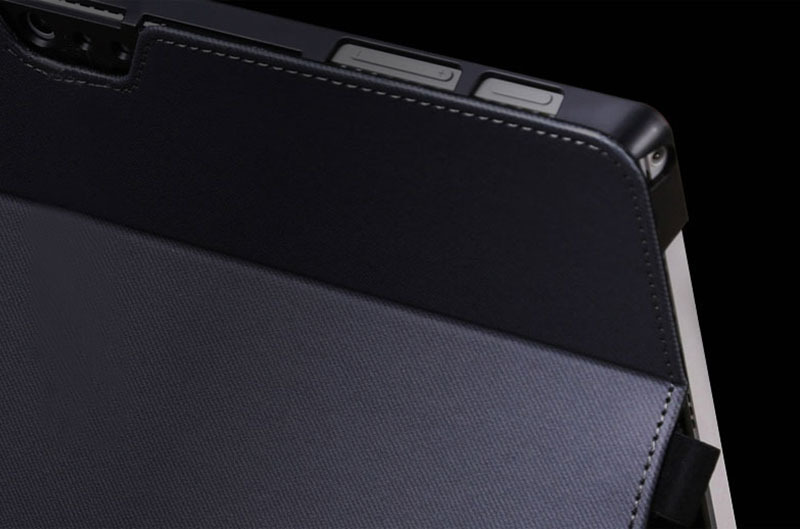 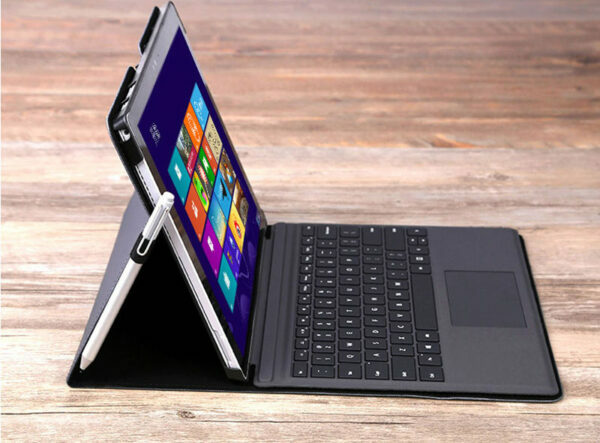 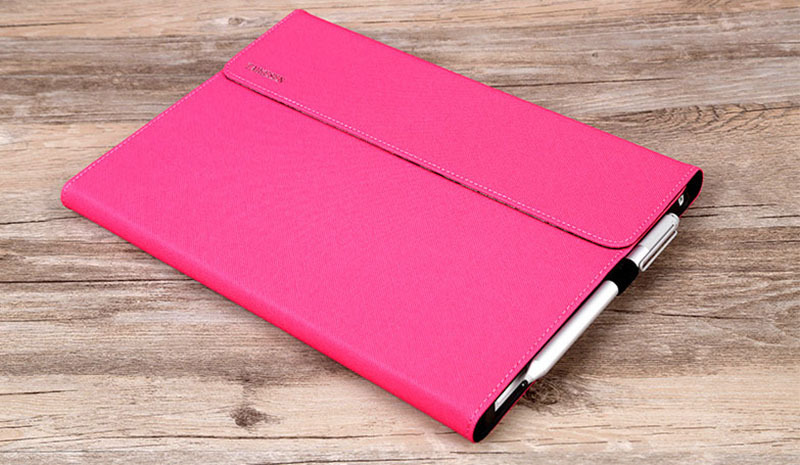 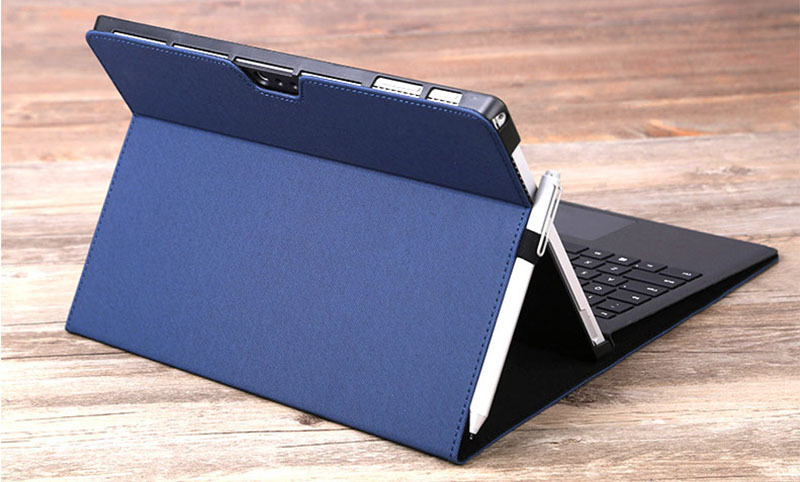 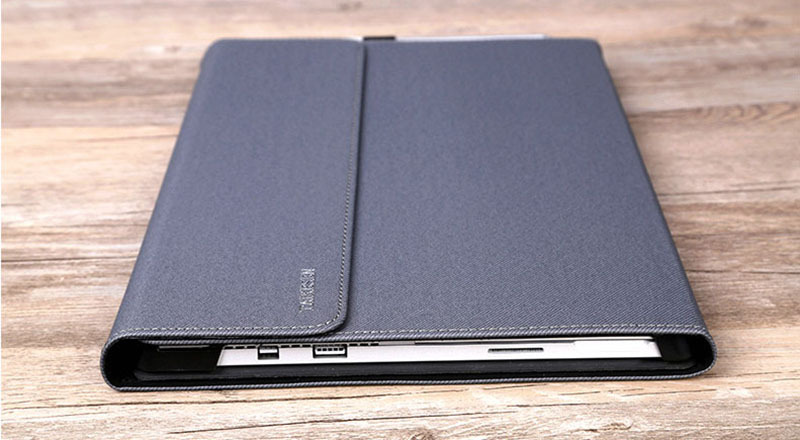 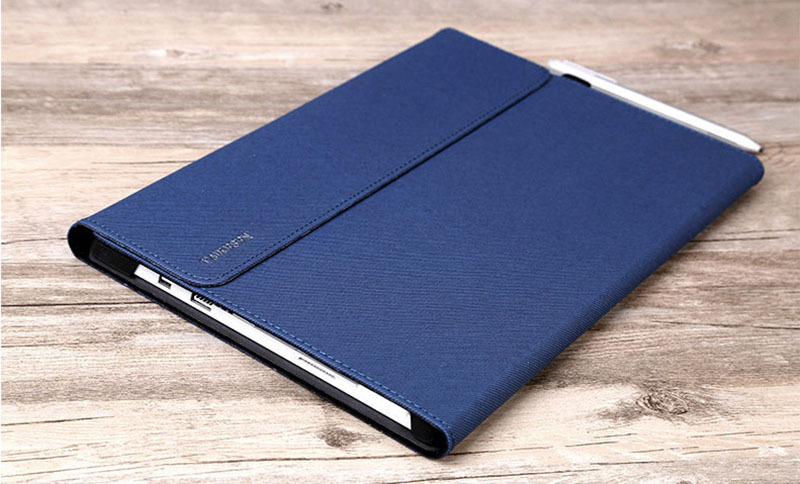 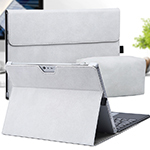 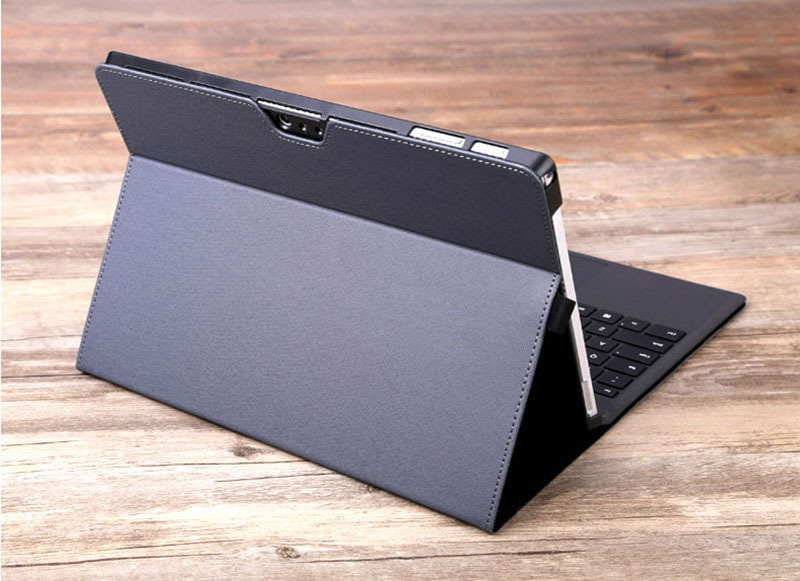 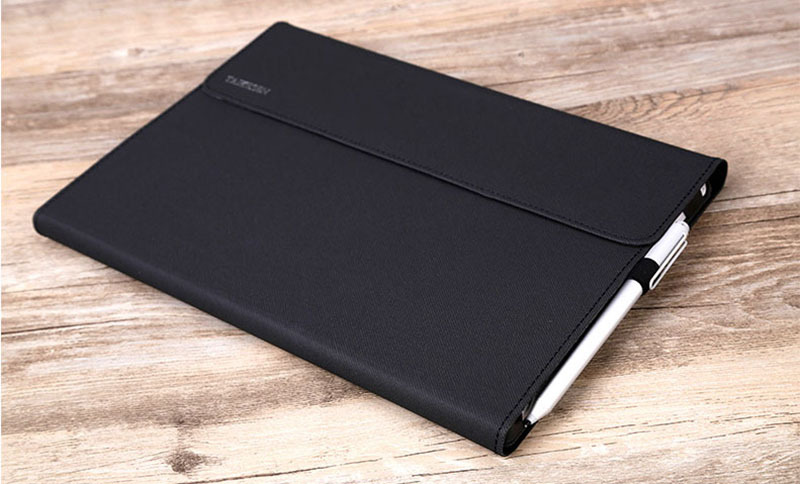 If you need a solid snug protective case for your Surface Pro 3, look no further. 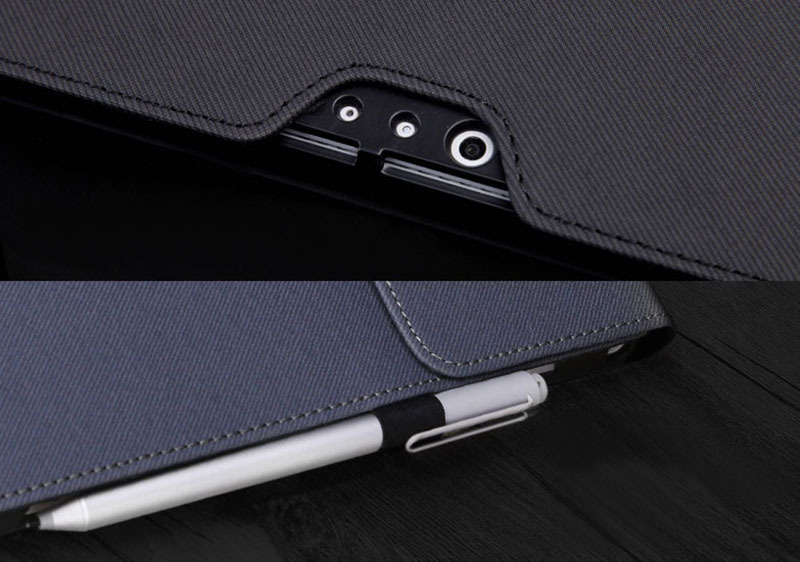 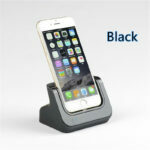 This case is very well built and is nice to the touch too. 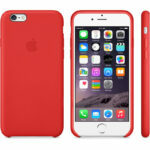 The case fits both the Pro 3 alone and with the keyboard as well.